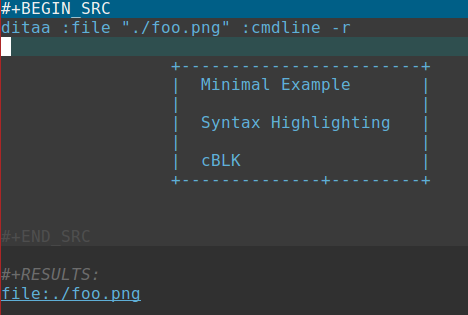 However, when I leave only #+BEGIN_SRC sitting alone in the first line I get the highlighting right, but code will not be evaluated in this case when I hit C-c C-c. Even one space after SRC is enough to break that syntax highlighting. What is going on? Can anyone help me fix it? GNU Emacs 25.1.2 (x86_64-pc-linux-gnu, GTK+ Version 3.18.9) of 2016-09-29; nothing changed. When I run emacs --vanilla from the terminal, the problem disappears. So what is going on? What to do next to find the cause from here? By commenting out this line in my init.el problem was removed, the line was related to polymode package. That's it. This post was very helpful. Not the answer you're looking for? Browse other questions tagged org-mode themes syntax-highlighting or ask your own question. 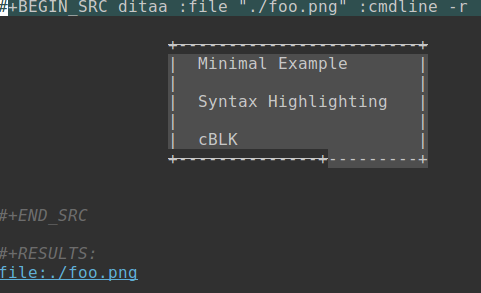 How to get colored syntax highlighting of code blocks in asynchronous Org-mode exports to HTML?